Today’s Russia is no Soviet Union. And yet, recent arrests come straight from a playbook of a bygone era. 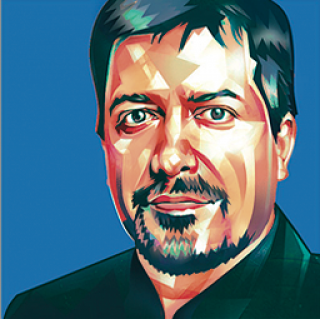 Abyzov faces charges of organizing a large-scale fraud and setting up a criminal conspiracy, the articles of the Criminal Code that are often used against businessmen in Russia (the American investor Michael Calvey is in custody on similar charges). Invoking conspiracy is Russian law enforcers’ way of saying that the business transaction in question involved more than one person and, now that it is an alleged criminal gang, larger sentences could be applied. 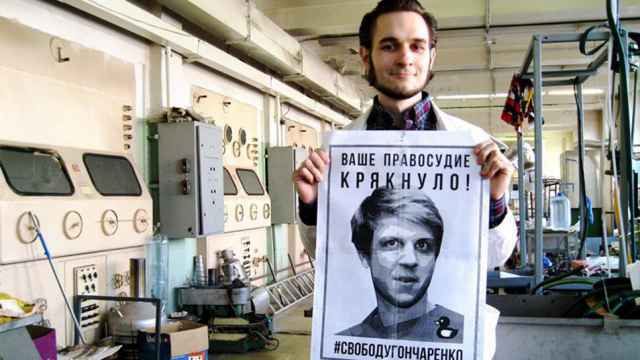 Few observers take the official charges at face value or think they are the real reason for Abyzov’s arrest. 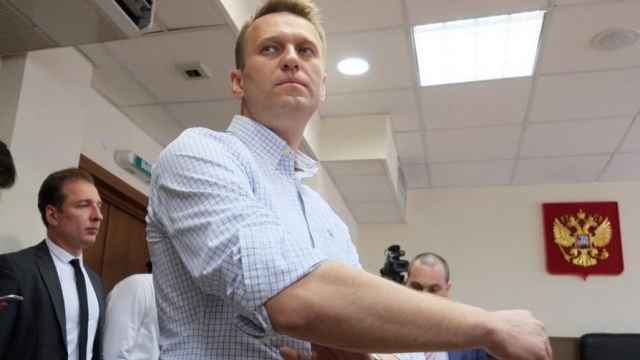 The consensus view is that this is the Kremlin’s way of getting back at Medvedev and his dwindling circle of allies, who promoted a liberalizing agenda in the Russian government in the aftermath of the 2011–2012 protests. Between 2011 and 2018, Abyzov ran an initiative called Open Government, not unlike the one pursued by the U.S. President Barack Obama and other Western leaders. 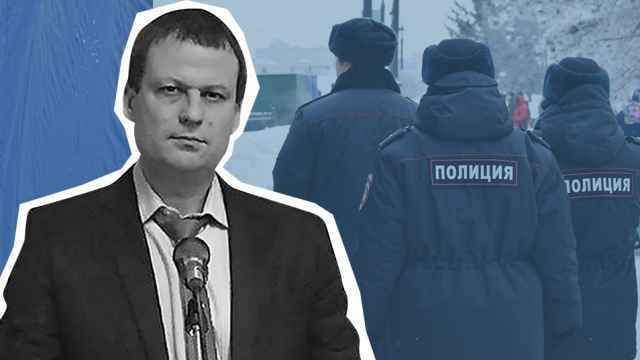 The Federal Security Service (FSB), which is on the Abyzov case, hated it, and the initiative, which never took off anyway, has now been shut down. 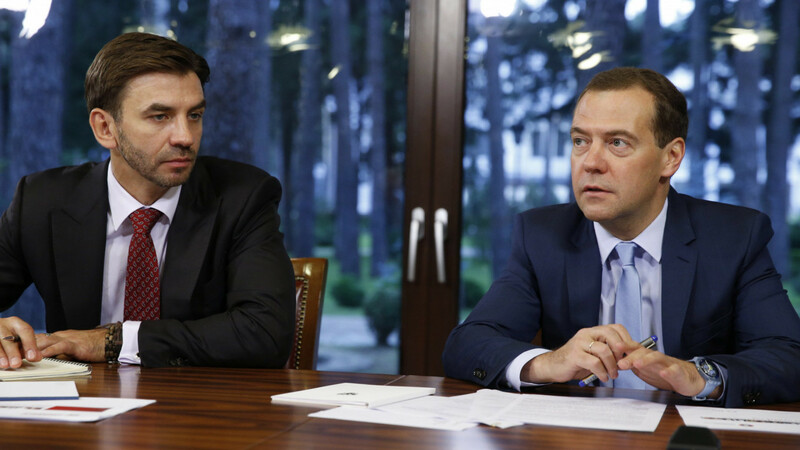 As usual, it is unclear how far the FSB is prepared to go: is the plan just to weaken an already weak Medvedev in the run-up to the next political cycle or to destroy him altogether? 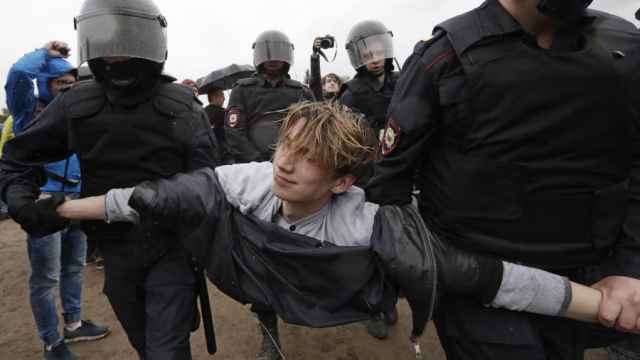 The Abyzov arrest rattled Moscow and prompted intense discussion on social media and by independent news resources, an exchange much more active than the one generated by the news of the Mueller report clearing the U.S. president Donald Trump of colluding with Russia. The special counsel’s findings were almost a dud in Moscow. “Told you so” was the most common reaction on Russia’s state-run media. Kremlin officials understand perfectly well that the election-meddling charges against Russia still stand. This means they expect little change in the U.S.-Russian political dynamic. The rest is an American story; the Trump case, whether he is guilty or not, is American politics. Russia has investigations and trials of its own. Anyone with even a small stake in Russia’s economy, politics, or culture, from aspiring young careerists to seasoned government officials, from a talented theater director to a powerful oligarch, sees high-profile domestic criminal cases as politically meaningful if often enigmatic affairs. Major trials are events that need to be watched and properly understood so as to adjust one’s assumptions about the political moment and, if need be, one’s behavior. A failure to read the message may prove fatal. Modern Russia’s history moves by epic court cases, just as in the Stalinist Soviet Union, whose history was punctuated by show trials. This is not to say that the two epochs are identical. In most respects, they could not be more different. But now just as then, those long investigations that culminate in very public trials and long sentences signal important new knowledge about developments at the top. They reveal new threats and show new opportunities. Under Stalin, the political field was to change dramatically after the 1934 murder of Sergei Kirov and the subsequent investigation and trial (Kirov was a prominent Bolshevik and chief of the Communist Party organization in Leningrad at the time of his murder). The environment would change yet again in the aftermath of every major public trial of 1937 and 1938. Less deadly but no less significant were the show trials of prominent dissidents, intellectuals, and poets during the 1960s and the 1970s, the Khrushchev and Brezhnev eras. What seemed normal before such a trial was clearly impossible after. The trial itself would often be the medium as well as the message — very self-explanatory. The constitution and other laws would protect the right to free speech, free assembly, and everything else, but the trial would point out with unmistakable clarity where the red lines were in real life. Some of the major trials, including those of Andrei Sinyavsky or Joseph Brodsky, had a silver lining for their victims in that they fueled international publicity, which subsequently propelled those artists to fame as nonconformist culture figures. Today’s Russia is no Soviet Union. It is home to a highly modernized urban society. Its citizens are mostly free to move in and out of the country, they have access to all kinds of consumer and cultural products their counterparts in the West have, and they even enjoy a choice of vibrant independent media, mostly online. And yet, we in Russia sometimes find ourselves face to face with some chillingly scary features of a bygone era. Show trials as the language of power is one such feature. The political and economic field in Russia looked one way before the Mikhail Khodorkovsky affair of 2003 and a quite different way after the trial (two trials, in fact). We in Russia find ourselves face to face with some chillingly scary features of a bygone era. The high-profile arrests and trials of Nikita Belykh (2014), the former governor of Kirov oblast, and Alexei Ulyukayev (2017), the former minister of economics, were landmark cases for regional politicians and high-ranking government officials. Their exact message, like that of the Khodorkovsky trials, is still being debated, and that is a problem with modern Russia’s language of power: as opposed to its Stalinist predecessor, it is not clear enough. Usually, there are at least two agendas or “scripts” in every important criminal case. The public agenda is designed to promote the party line and shroud some unsavory purpose behind it. It quotes the constitution, it defends human rights, and it proclaims intolerance of corruption and abuse of office. But the true purpose of the trial is a hidden message. It is not spelled out, but everyone is supposed to get it while watching the spectacle. Why this Byzantine way of communication even arises is a fundamental question. One straightforward answer is that Russia still lives in a state of unreconciled conflict between a set of legislation that it is unable or unwilling to enforce and an unwritten set of rules by which the country really runs. The right to own property and run businesses is all fine, but there is real life and it has red lines, and the Kremlin leaders apparently still need show trials to draw those lines. This article was originally published by the Kennan Institute. Masked assailants attacked Dmitry Gribov late on Monday as he visited his mother in the Moscow region.